The most beautiful girls of the Internet wait for you! Hot and modest, clever and silly! Only here! http://myputana.webege.com/ Don’t miss the chance! Хватит вкалывать и фапать на порно-сними себе недорого девушку, есть индивидуалки, рабыни, пары…на любой вкус! [b]RentStore.Me[/b] — ?????? ?????? ?? ?????? ???????? ?????????. ?????? ???? ??????? ?? 40 ??????! 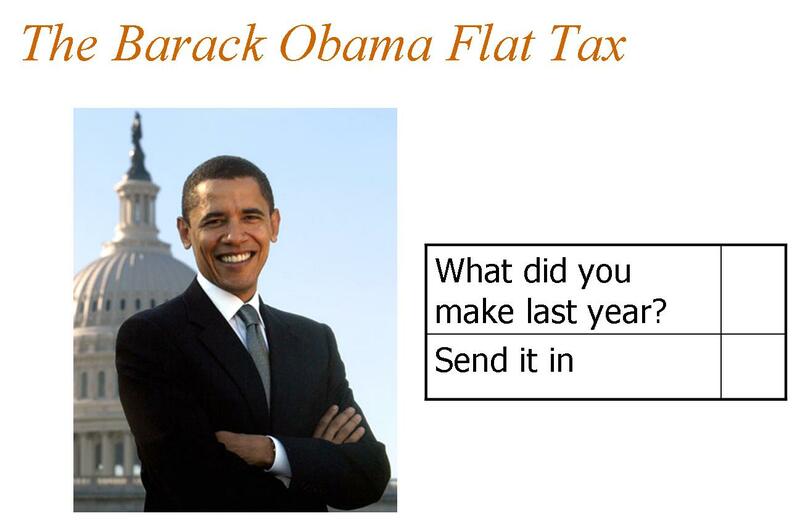 That “flat tax” cartoon, only really applies to non-cronies. Cronies pay no tax and get nice juicy taxpayer funds.